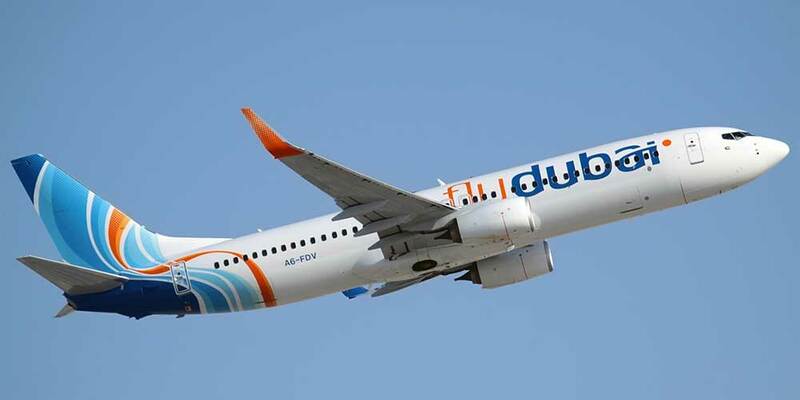 Dubai: Flydubai's inaugural flight to Kinshasa in the Democratic Republic of Congo touched down at the city's airport on Sunday, as the carrier launched flights to N'djili Airport with an enroute stop in Entebbe in Uganda. The launch makes flydubai the first UAE-based carrier to create direct air links to Kinshasa, and will bring flydubai's network in Africa to 13 destinations in 10 countries. The budget carrier said it will codeshare this route with Emirates, offering passengers benefits that include travel on a single ticket and increased connectivity.